Overlooking the ‘Historical Ruins of Balaclava’ and the Citron river, the Château Mon Désir surroundings are simply breathtaking. 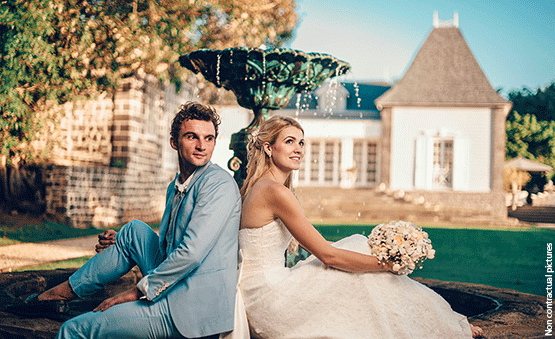 Imagine your wedding in the English Garden with the colonial surroundings of Château Mon Désir! Our professional wedding and events team will be more than happy to assist you with all the planning for your special day.